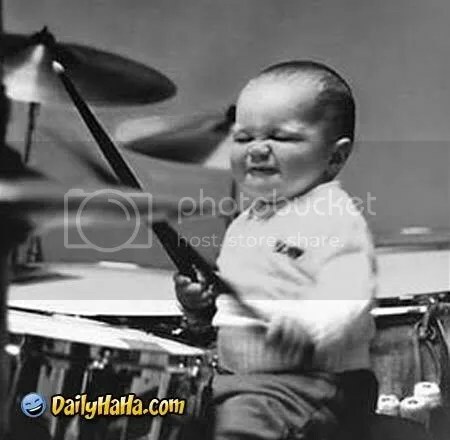 It’s never too young to start rocking! As seen in the picture above! Give us potential song titles that the baby would be rocking to. You can use either real song or completely made up songs as long as it’s funny!